ICG’s consultants have extensive experience in many industries, including those heavily regulated by the government. Our engineers and consultants provide superior service to all our clients – from small manufacturers to enterprise level organizations, ICG can provide the solution and support you need. Complying with government regulations does not have to mean sacrificing your bottom line. We have streamlined our clients’ networks and processes to satisfy agency requirements for a variety of industries. Health Improves quality of care, controls costs and ensure compliance with complete solutions. 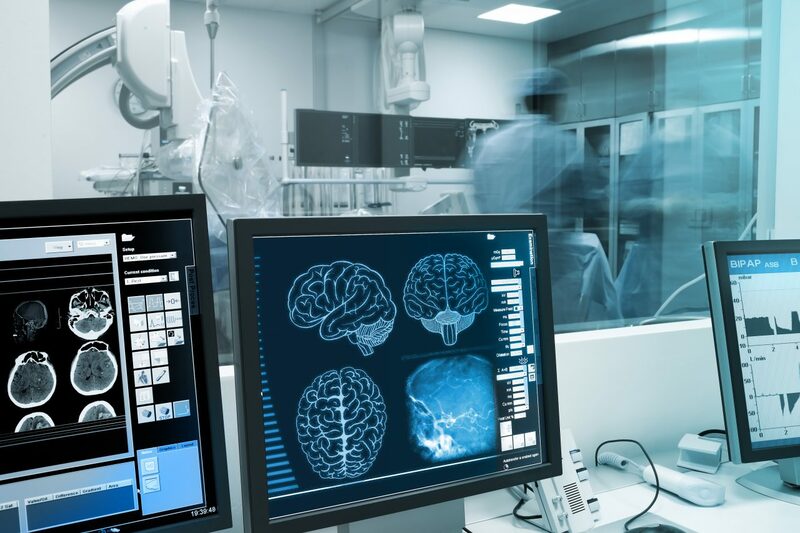 We understand that today’s healthcare organizations face many challenges managing their IT environment while dealing with rapid industry changes. Whether you’re challenged by government regulations like HIPAA, HITECH, Meaningful Use or ICD-10, the change from “fee-for-service” to “fee-for-value,” the medical and consumer data flood, or just overall cost pressures, ICG has a solution to help. 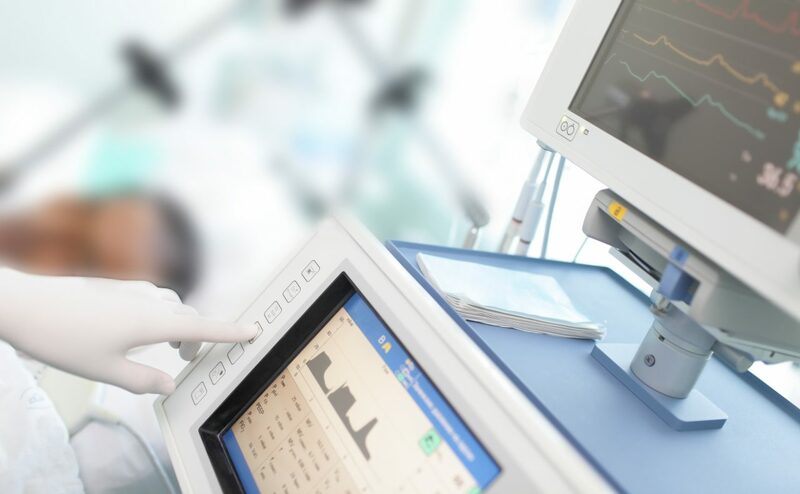 At every step of the healthcare continuum, and throughout the entire technology life cycle, ICG provides technology solutions that help healthcare organizations improve quality of care, control costs, enhance security, and comply with regulations. This helps you improve the quality of care and communication at the patient level.